On Tuesday 7th March 2017 the Confucius Institute for Traditional Chinese Medicine (CITCM) at London South Bank University hosted an opening ceremony for the ‘Postscripts to Han Dynasty Pictorial Bricks’ Exhibition (which will remain open to the public from 8-10th March). 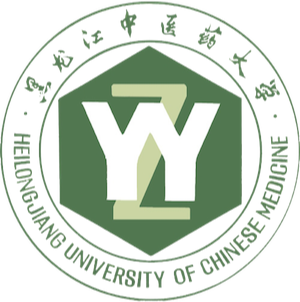 All of the works in this exhibition were produced by a renowned Chinese artist Mr Xie Jiahua. 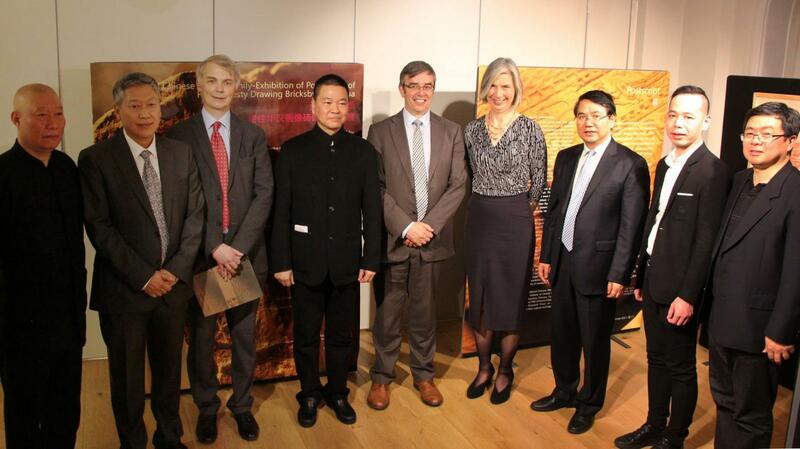 This event was co-hosted by CITCM, Rong Bao Zhai and the Confucius Institute at Oxford Brooks University. The event was attended by over 50 guests. 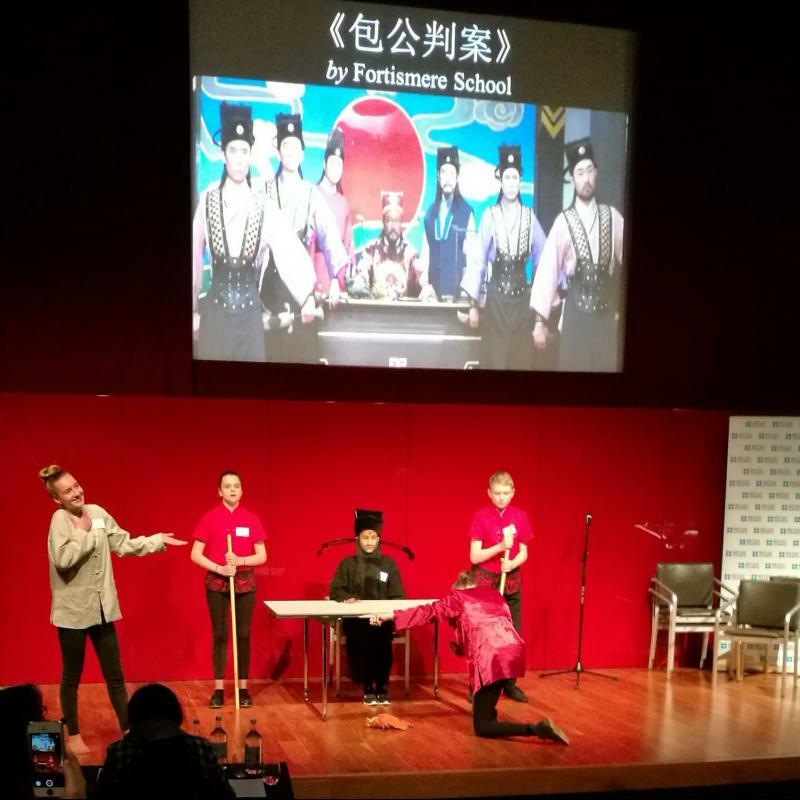 The event opened with a series of speeches which gave a greater insight into the art and Shantou (the hometown of Mr Xie Jiahua). 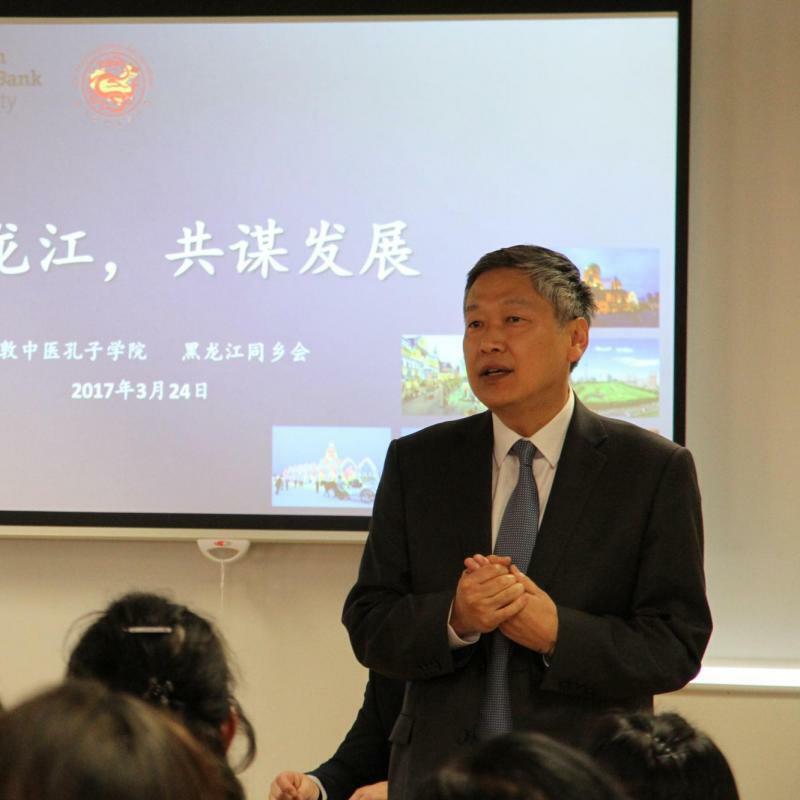 The first speaker was Councillor Wang Yongli, Minister Councillor of the Education Section of the Chinese Embassy. 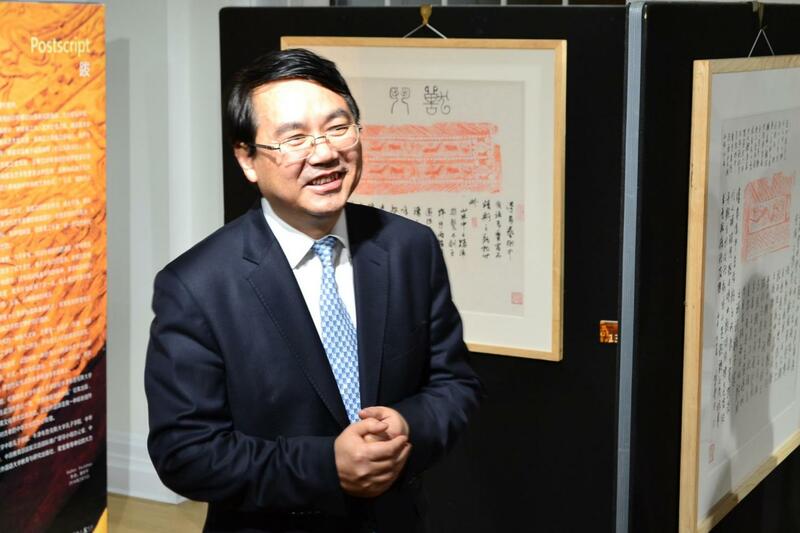 Councillor Wang Yongli expressed the distinctiveness of Xie Jiahua’s art; he explained how ‘Xie Jiahua has cooperated ancient art with more traditional art to create a unique new art form’. 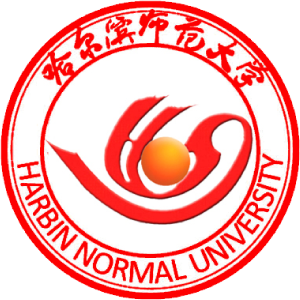 Other speakers included Professor Paul Ivey (Pro-Vice Chancellor of London South Bank University), Mr Lin Xiaobin (Vice President of Shantou Public Diplomacy Association), Professor Xu Yinong (Director of CITCM) and Mr Angus Philips (Director of the Confucius Institute at Oxford Brookes). The final speaker was Mr Xie Jiahua, who gave a more detailed explanation of his art work, he also thanked all of the hosts and organisers who helped to make the evening such a great success. 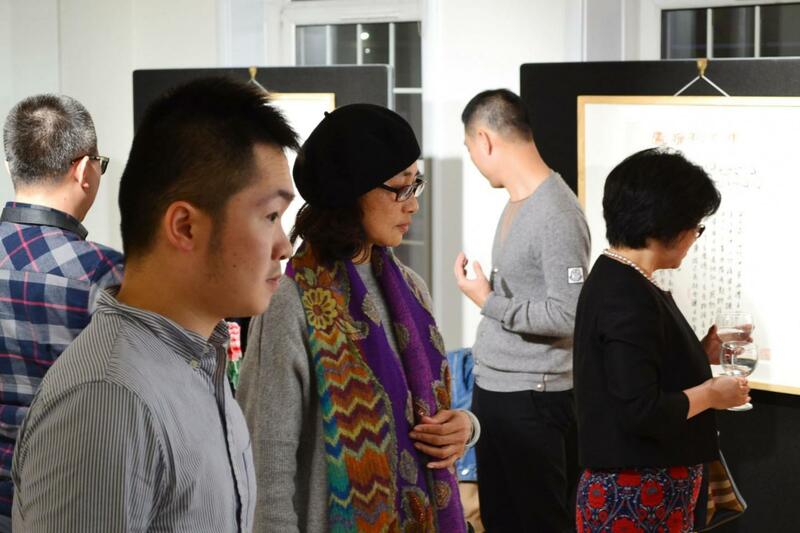 CITCM regularly hosts art exhibition such as this in order to help people gain a better understanding of Chinese culture, this in turn can enhance cultural communication and interaction.